One of the greatest pleasures of our company is the fact that Orphek staff is in close contact with its clients. 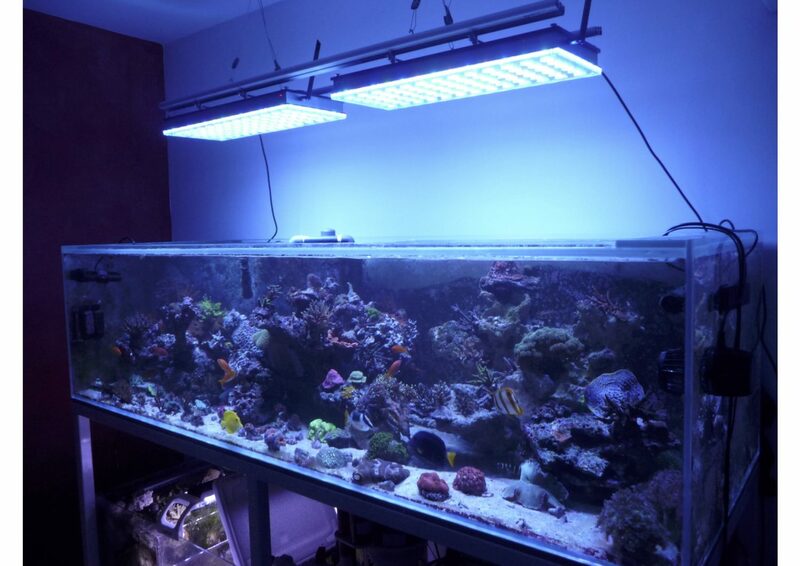 That gives us the opportunity to follow and share the development of the client’s corals over the years. It is also great to receive their feedback on our products and service. Recently we have been receiving many photos from our French speaking countries. 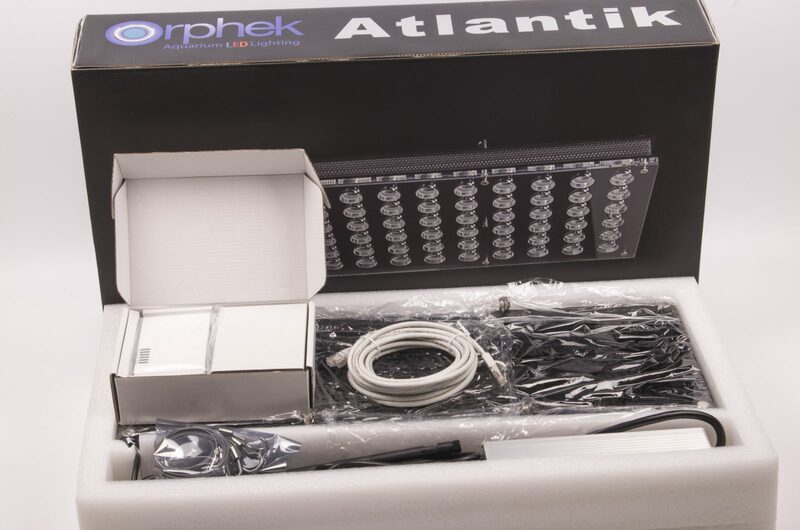 Today we have an immense pleasure to bring you the FIRST client to mount our newest solution, the Atlantik V4. Orphek: Hi Bastien How are you? Thank you for sending us beautiful pictures of your tank display!! Bastien: I owe you the return of these superb jewels that are your V4! Orphek: We are happy that you think our products are like jewels. We do put a lot of effort to bring the best product X price we can! Can you tell us a for how long you have your tank and its features? Bastien: My aquarium is filled with almost a year. It measures 200x70x53 cm (742L), Berlin method. 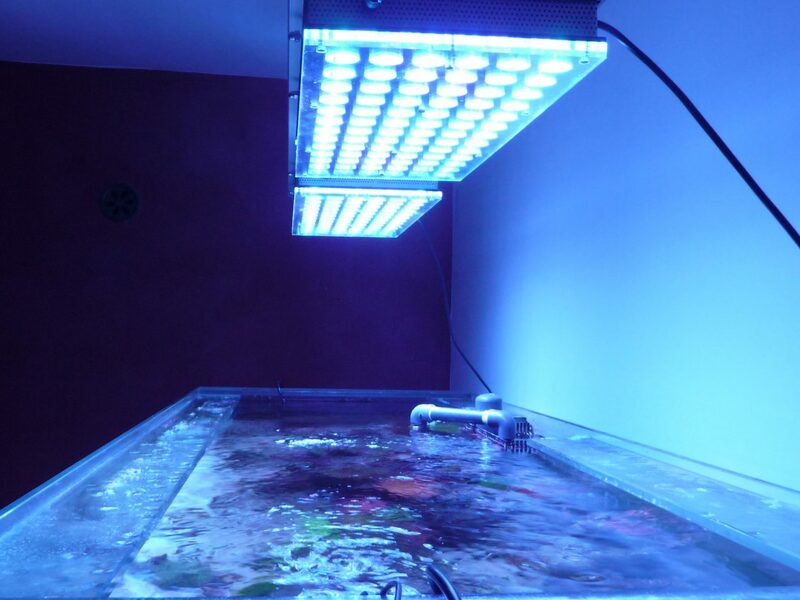 It works with skimmer and calcium reactor in the field of technology as well as a DSB 75l and a cryptic refuge 100l. Orphek: What corals do you have in your tank? You also told me you are going to set up a second tank right? 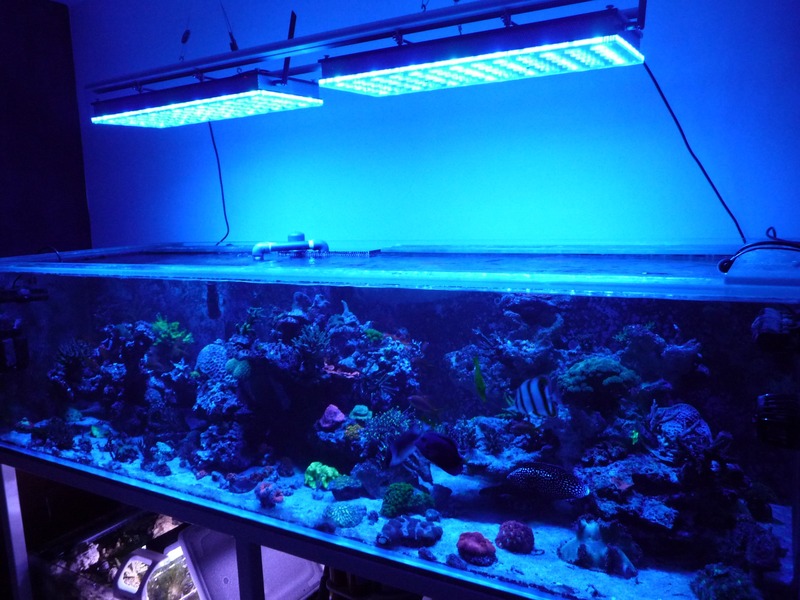 Bastien: I intend to dedicate this aquarium to Acropora to 85% and a few LPS corals, which are currently inside, but the soon to be placed in a second tank. Orphek: I see you have sand in your tank right? Bastien: I have only one layer of sand at the moment, but I see the thickening and the decoration is made of 100% Aquaroche. Orphek: Anything else you want to add? Bastien: Before receiving the V4 my tank was illuminated by 3 led lights (Hydra52) of which I was satisfied, but it lost its intensity in 2 years. 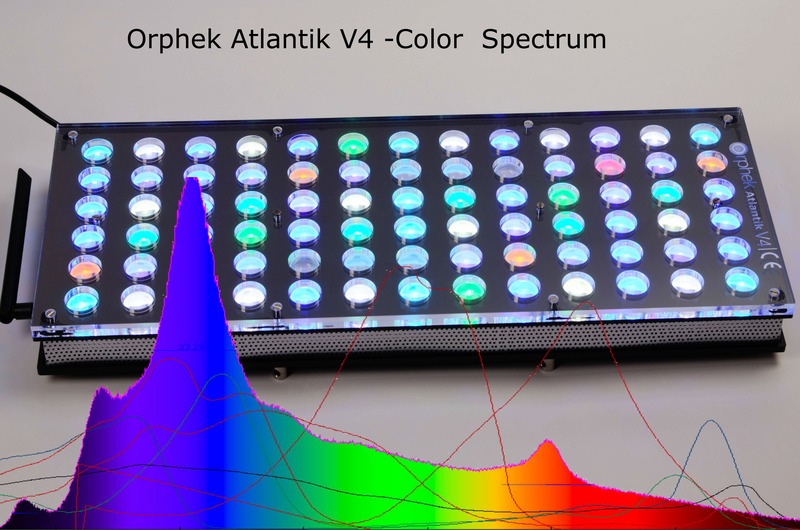 Having already had Orphek V1 I know that the lifespan of the LEDs is longer than most of the others led lights. Orphek: So you have upgraded your tank!! 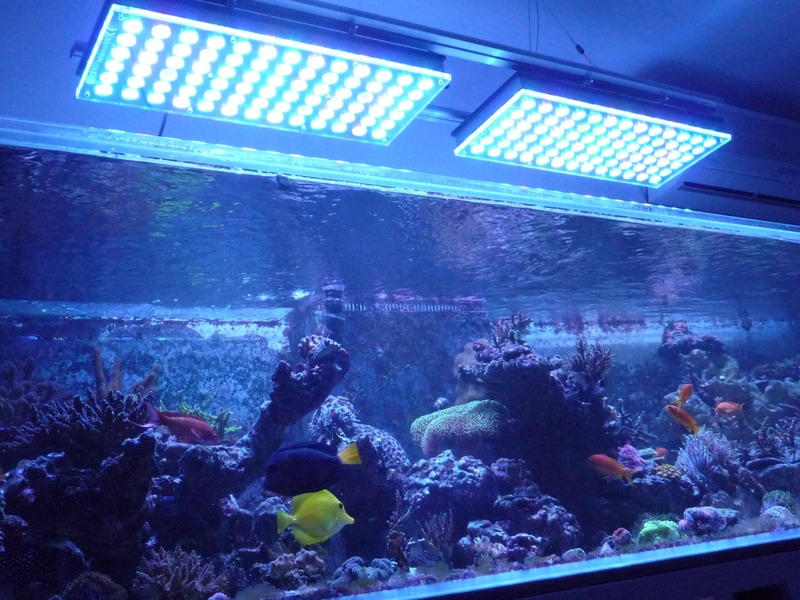 What about the living creatures of your tank? Bastien: The population of my tank is: 1 Zebrasoma xanthurum, 1 Zebrasoma flavescens, 2 Synchiropus picturatus, 7 Lyretail Anthias, 1 Callandsiops altivelis, 2 Pholidichthys leucotaenia, 1 siganus magnificus. Orphek: You told us that you had some coral losses in the process. What happened? 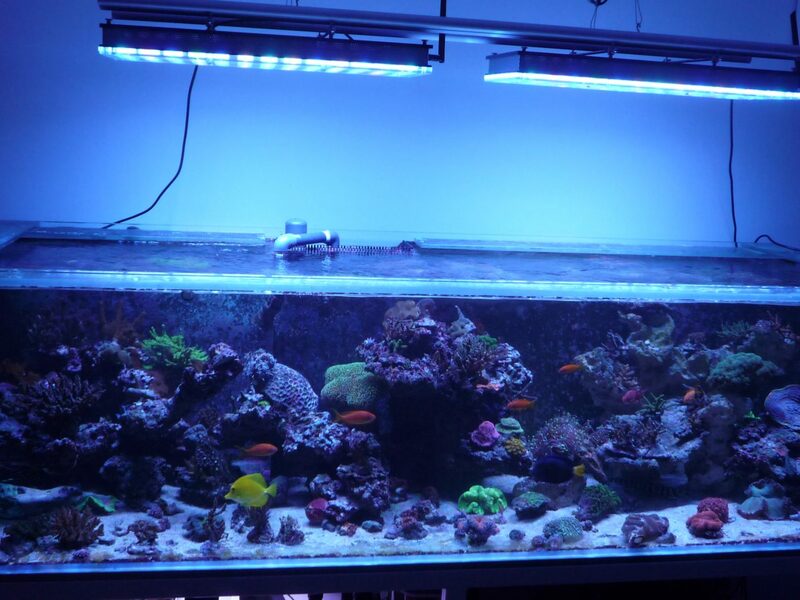 Bastien: I just figured out why I had so many coral losses (mainly Acropora SPS) … Copper with a high rate in the water! Orphek: We do hope you could fix the parameters of your tank. The pictures look amazing anyways! Bastien: Do not hesitate to ask me for more information if necessary, I remain at your disposal. Thanks again for your sympathy! Very cordially, Bastien. We like to thank Bastien for sharing his enthusiasm, his Orphek experience and the beautifully taken pictures of his exquisite aquarium. Merci Bastien, c’était super de te faire connaissance! Ask for your Special Launch Discount of USD100 OFF (USD898)! !